Now Leasing was formed from the collaboration of two very committed, experienced and knowledgeable long term Darwin property managers. With a genuine desire to provide a personal and proactive service to clients, Joely Sullivan is the company Director and Joanne Griffiths is a shareholder in the business. They have been working together in various businesses together in Darwin for over a decade. It is a well-tested and proven partnership. Our clients choose to do business with us because they know us, like us and trust us. Just check out what they have say on our constantly updated Testimonials page. NOW Leasing manages properties in all suburban areas of Darwin. Our centrally located office at Darwin Corporate Park on the Stuart Highway means we are just 15 minutes away from almost every property in and around Darwin and Palmerston. As long term Northern Territory residents, property owners and investors, both Joely and Jo understand the Darwin market and have built alliances with numerous key companies over the years to ensure we are well positioned to lease our managed property to a myriad of tenants. We consider and pride ourselves as being among the most informed property managers in the Northern Territory, constantly investing in training and technology ensuring you as an Owner are represented by the very best we can be in our industry. Joely Sullivan, our Director has recently acted as a consultant to other agencies in the industry and to industry software leader, Rockend. Joely views continual training as extremely important to both professional and self-development of all present and future staff at Now Leasing NT. Now Leasing NT is your long term property partner and we are committed to exceeding your expectations and look forward to establishing a long term relationship with you for many years to come. With over 20 years' experience exclusively in property management, Joely Sullivan, not only has the expertise and knowledge to execute amazing service but is dedicated to improving the industry reputation and the expectation of clients across the board. 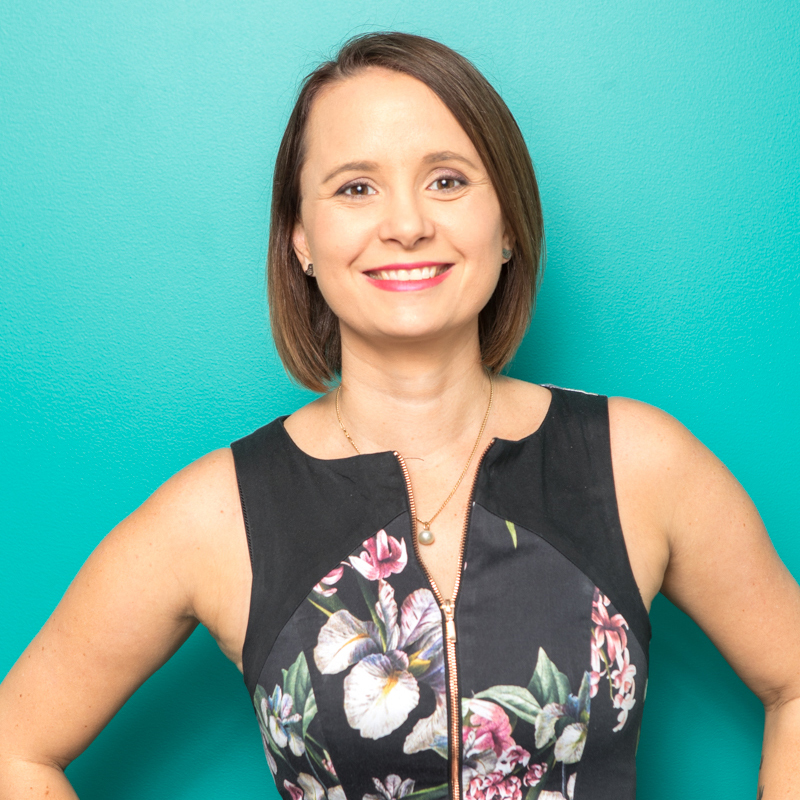 Joely is driven by her desire to provide all clients with great management of their property, whether they are a savvy professional investor or the landlord leasing their family home for the first time. Joely has been providing outstanding service to her clients in Darwin for over 2 decades. Jo Griffiths is motivated by providing outstanding serviced to her clients. Not only does Jo build a trusting and loyal relationship quickly with her clients but much more importantly maintains that relationship long term by sustaining that trust. Anyone who has had their property managed by Jo will confirm her commitment and dedication to managing their property for THEM. Jo loves the daily challenges brought about in Property Management with an ever-changing daily routine depending on what her landlords and tenants need, she loves constantly adapting and meeting each unknown with a sense of urgency and purpose.